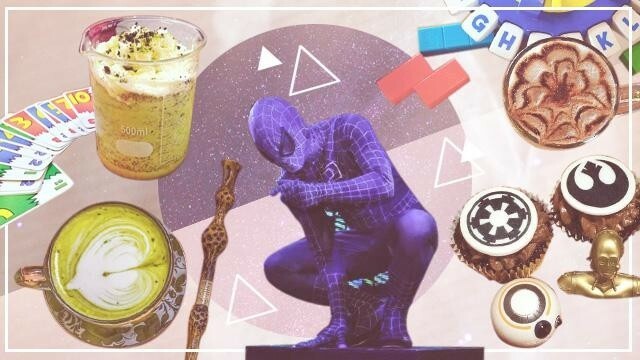 This quaint little macaron cafe tucked in the streets of Quezon City along Scout Rallos boasts of unique and original flavors like Champorado, Ensaymada, and most recently, Cheetos. 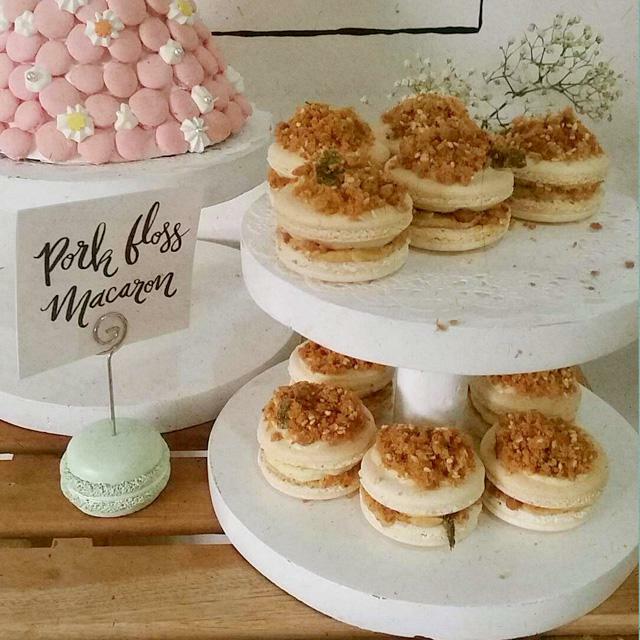 Over the weekend, we were able to sample some of their newest offerings such as the Four Cheese, Devil's Food Cake, Reese's Macaronut, and Pork Floss. Out of the four new flavors, the Pork Floss has something extra special about it. Apart from being a collaboration between the cafe and Chef Sharwin Tee of Curiosity Got the Chef, proceeds of its sales will also go to AHON Foundation to help fund the building of a public school library! How awesome is that? 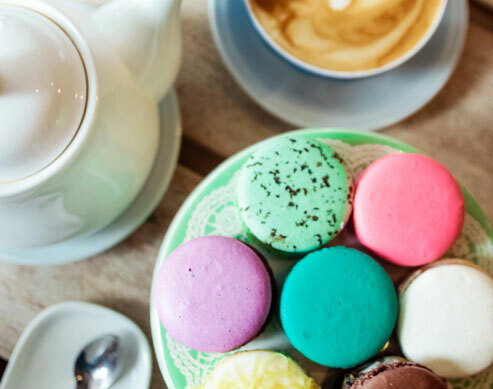 The next time you swing by for afternoon tea with your barkada, don't forget to try out the new flavors especially the Pork Floss macaron! It's like getting a treat for yourself and helping more children to have access to books. Now isn't that something? 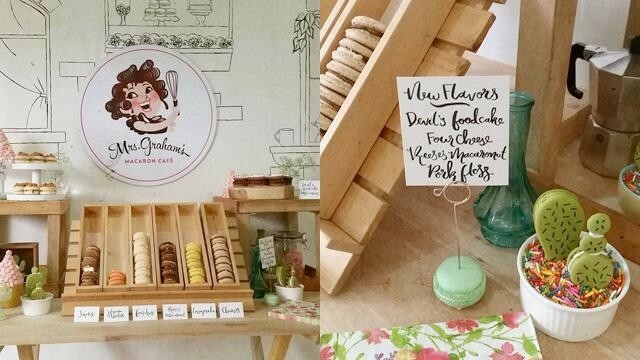 Mrs. Graham's Macaron Cafe is located at 51 Scout Rallos Street, Quezon City. COMMENTS. JOIN THE DISCUSSION BELOW! When she's not busy online, she's in the kitchen on a mission to make the world a better place one bite at a time. How to be good to your skin AND your beauty routine! Flawless face at an affordable price! Oh, we've all been there! BRB, raiding the ukay shops near UST! Before the season 2 premiere of Stranger Things, we got to hang with some of the old gang and a pair of brand new strangers making their debut soon. Read all about it here! 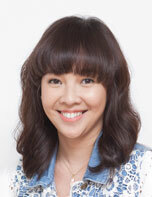 Score great hair from Monday to Friday next week. Yes, you only need five! Hindi sa lahat ng oras matapang ako. Pick a sticker to view stories by reaction! 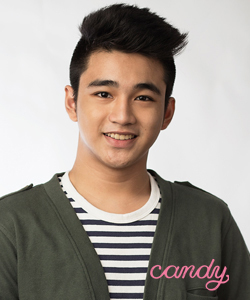 © CandyMag.com, All Rights Reserved. Traveling for the First Time? This Budget Buy Is the Luggage For You!